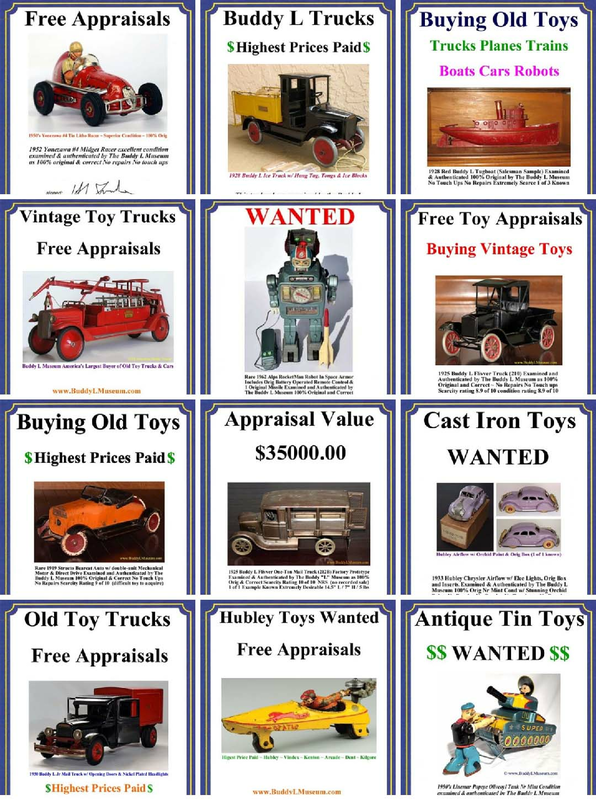 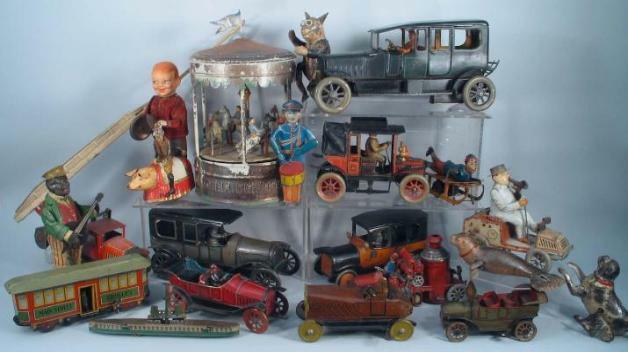 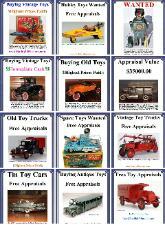 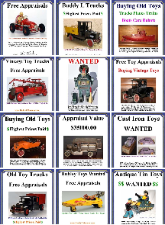 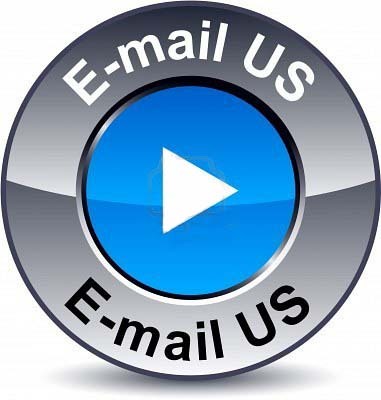 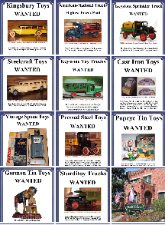 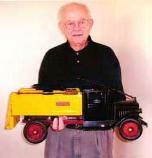 FREE ANTIQUE TOY APPRAISALS ~ Know the facts before selling your vintage toys. 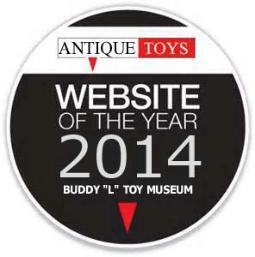 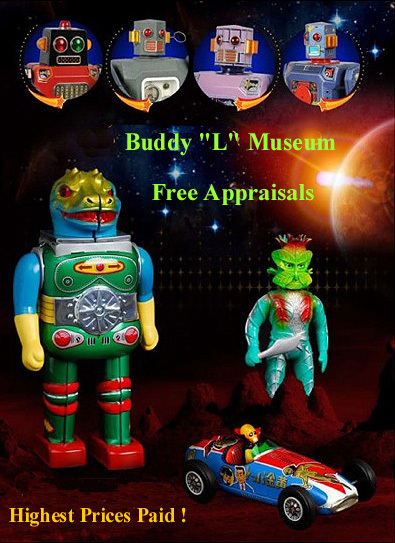 Buddy "L" Museum world's most respected name in antique toys. 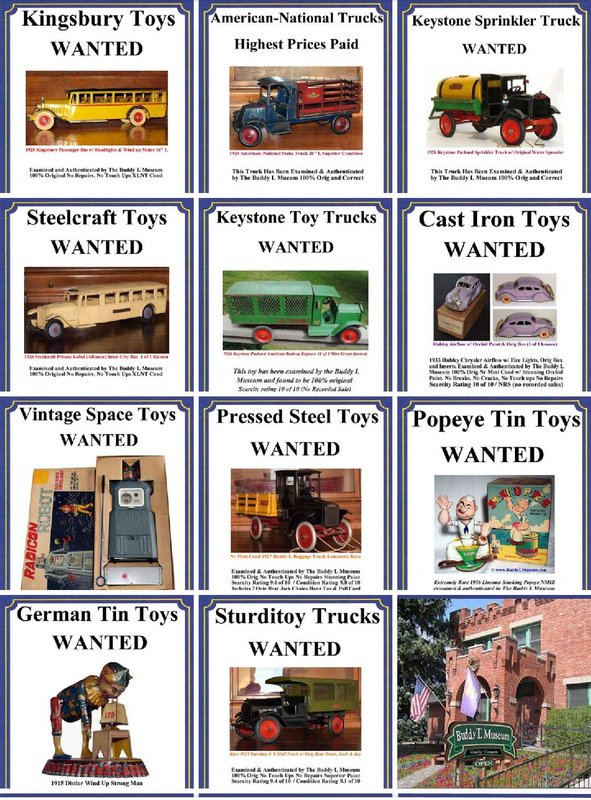 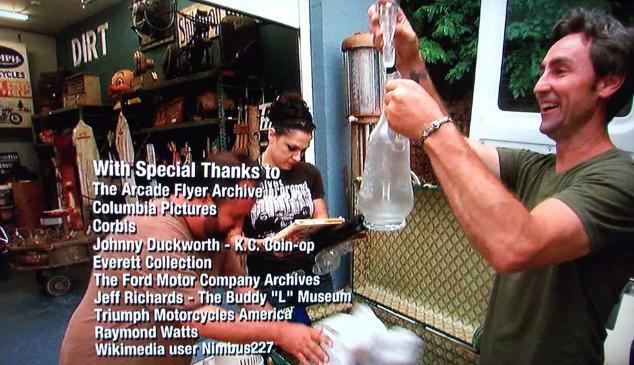 before selling your vintage toys.